Long vacant site along struggling commercial corridor in Historic Springfield is the location for a proposed Dollar General store. 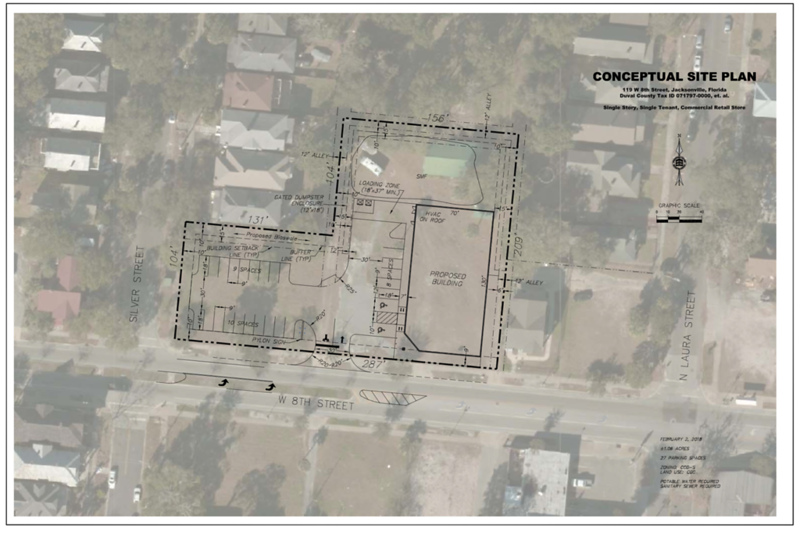 Concept Construction of North Florida and Concept Development, a developer of more than 175 Dollar General and Dollar General Market stores throughout 24 counties in Florida, will go before the Jacksonville Historic Preservation Commission this week- the first step in what the company hopes will lead to the opening of a Dollar General store along the 8th Street commercial corridor in the Historic Springfield District. 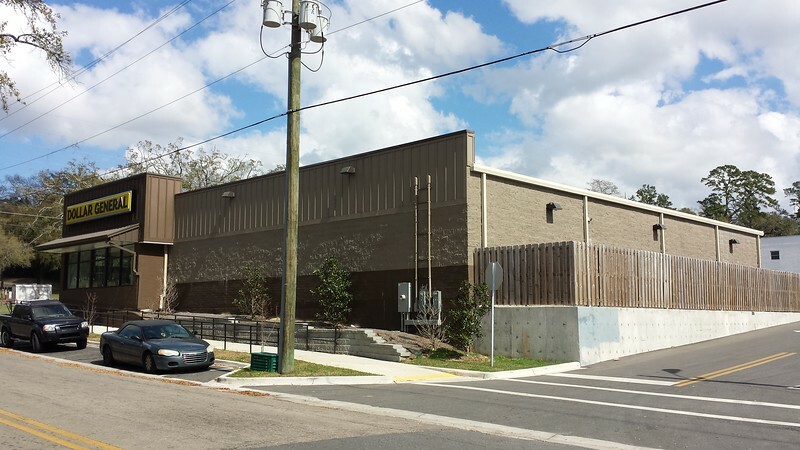 Concept Companies has requested an Opinion of Appropriateness (OOA-18-001) to build a 9,100 square foot, single-story retail store along 8th Street between Laura and Silver Streets. 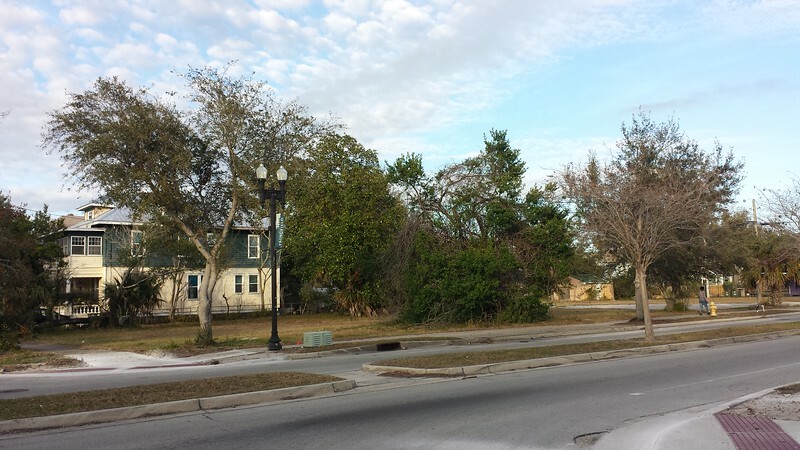 The 1.05 acre collection of 5 parcels at 119 W 8th St is located a half mile east of UF Shands and one block from Main Street. 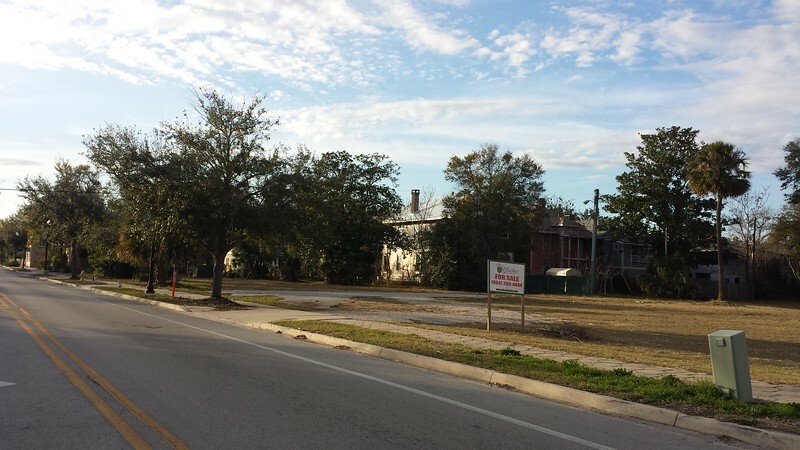 The site is currently under contract for sale at slightly more than $450,000, pending the successful procurement of entitlements for the proposed Dollar General store. Once broken ground, it is expected to take approximately 120 days to complete build-out. The developer has already met with representatives from Springfield Preservation and Restoration (SPAR) to discuss any concerns related to the proposed development. That meeting resulted in some (but not all requested) modifications to the proposed development plan and architectural design The site plan indicates the presence of a stormwater retention pond, bioswale, bike racks, trash receptacles and a modification of the median along 8th Street with the addition of a turn lane to allow for vehicular/truck access into the alleyway behind the proposed building. The alley and proposed turn lane will also allow for public access- keeping Springfield’s unique alleyway network intact. 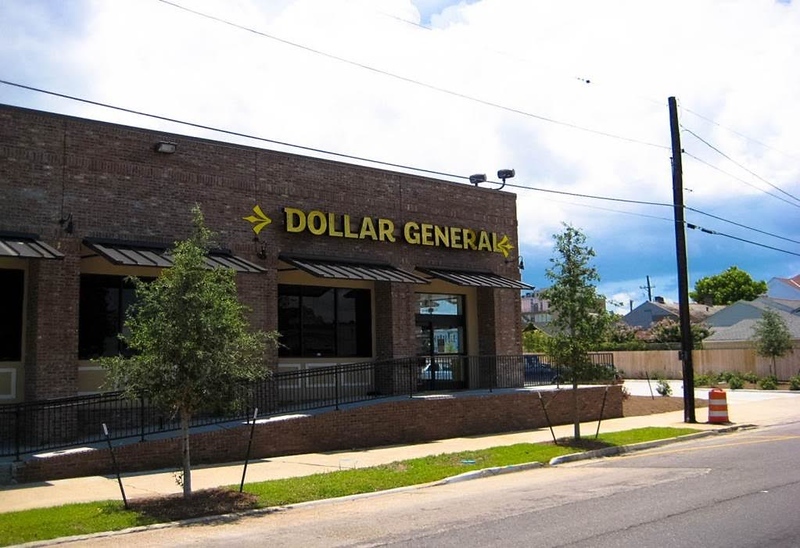 The typical Dollar General site contains a pre-engineered store building with parking for 30 cars, truck access, storm water management, and landscaping on approximately one acre of land. 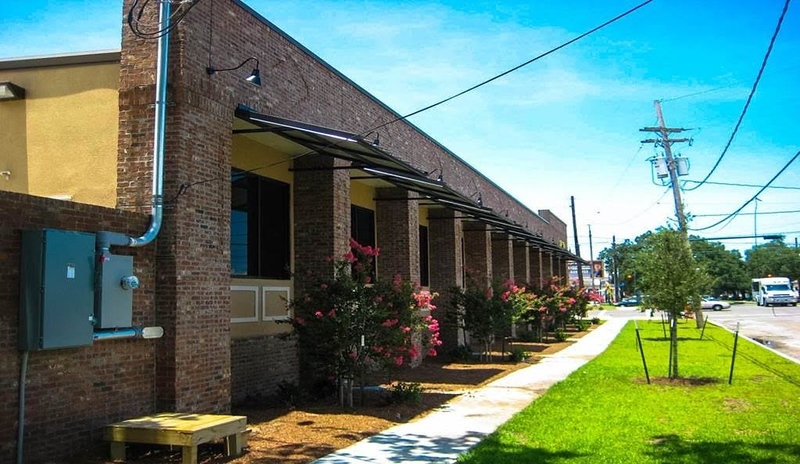 Concept Companies’ OOA does contain architectural elements that are not typical of a typical pre-fab suburban Dollar General store, and will require minorl variances for parking and for ingress/egress purposes. 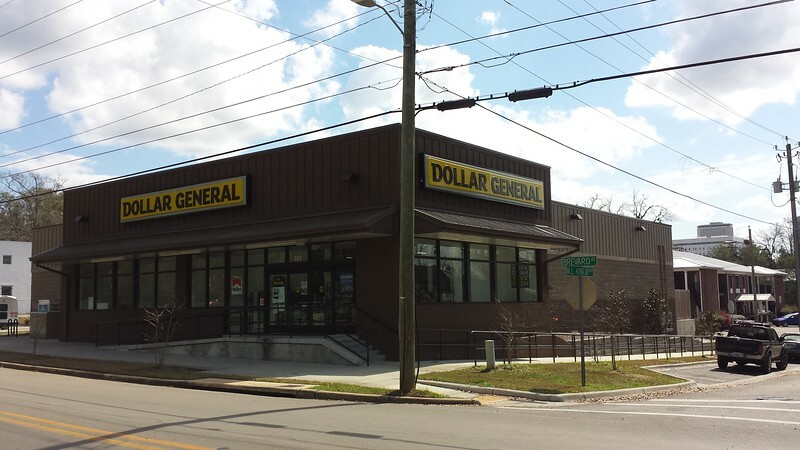 Can Dollar General Stores Be Appropriate In Historic Districts? 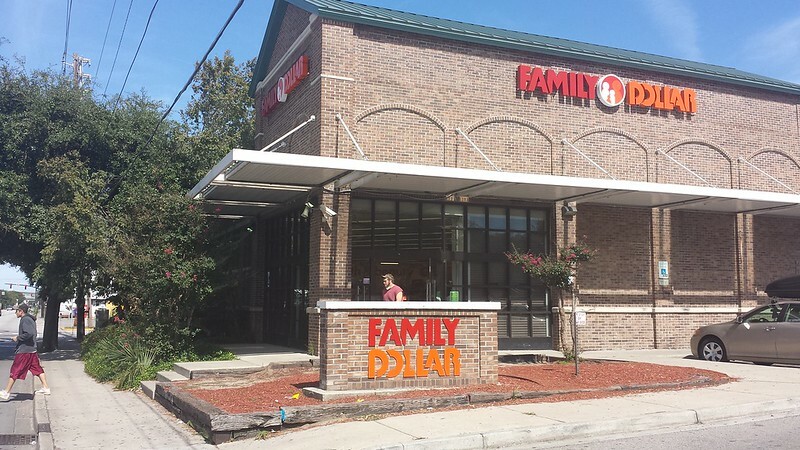 Dollar General has been in rapid expansion mode since the Great Recession, opening stores across the country as well as introducing new grocery and convenience store concepts. Within this period of nationwide expansion, the company has also opened contextually-sensitive stores in historic districts across the country. Examples of such stores are provided below. NEXT: See The Plans For The Proposed Dollar General Store In Springfield.